How Many Orphans Worldwide? What to Do? According to UNICEF (the United Nations Children’s Emergency Fund), there are roughly 153 million orphans worldwide. Every day, an estimated 5,700 more children become orphans. 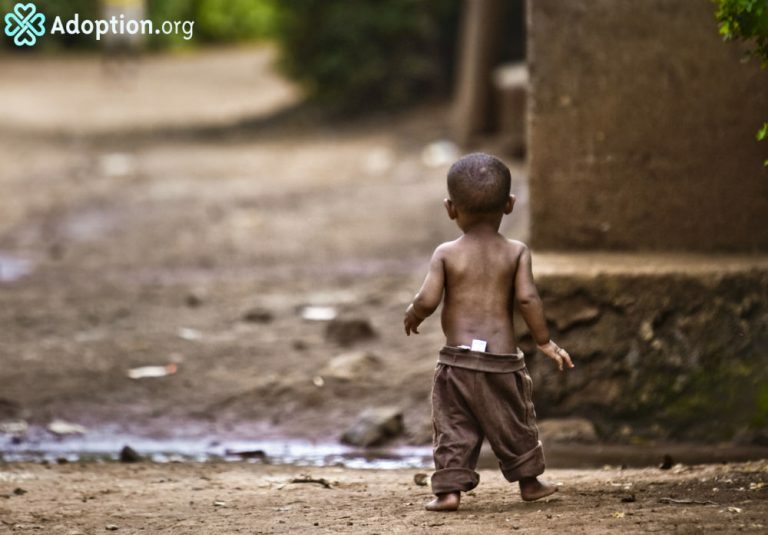 Children are often relinquished due to war, natural disaster, poverty, disease, stigma, and medical needs. Excluding Ethiopia, the Democratic Republic of Congo, and Russia, all of which have discontinued intercountry adoption, the top three intercountry adoptions to the United States are China, India, and South Korea. Of these three, there are, roughly, 0.5 million orphans in China, 20 million orphans in India, and 17,000 orphans in South Korea. Each year these numbers keep rising, but according to the U.S. Department of State, in 2017, only 4,714 children from other countries found a forever home in the United States. Of the children eligible for adoption many are over the age of two, have minor/medically correctable to severe needs, and have been in the orphanage/foster care system since birth. However, orphans exist within our own country as well. In the United States, there are approximately 437,000 children in the foster care system on any given day. According to the U.S. Department of Health and Human Services, in 2016 (the last year of reported data) there were over 117,000 children waiting for adoption, but only 57,000 placements occurred. More than 60% of children spend 2–5 years in the foster care system. The average age of U.S. children awaiting adoption is seven years, seven months and each year, roughly 30,000 young adults age out of the foster care system. It can be difficult to hear the statistics and even more difficult to think how you might make a difference in the worldwide orphan crisis. So what can you do? First, consider adoption. Attend an adoption fair, gather information, meet with your local family services office. Whether you choose to adopt internationally or from foster care, providing a child with a forever home is a beautiful gift, both for you and the child. If adoption is not for you, consider volunteering with an organization like Big Brothers Big Sisters or Kids Hope USA. Or if you have a small business, consider mentoring or providing vocational training. Even a few hours a month can make a huge difference in a young person’s life. Don’t want to get directly involved? Consider donating your time or resources to granting organizations that support families in their adoption journey to provide a child a forever home. Share statistics. Raise awareness. Advocate for those who cannot advocate for themselves. Every child deserves to feel happy, healthy, safe and most importantly, loved. Every person has it within themselves to make a difference. So what will you do?